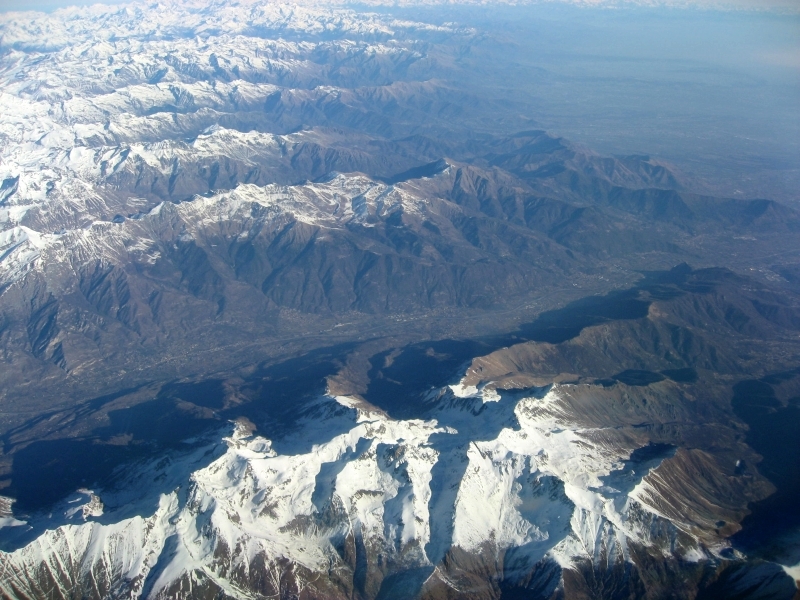 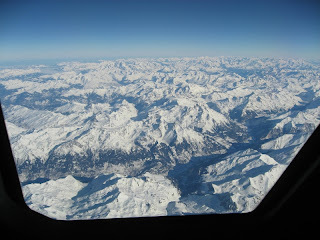 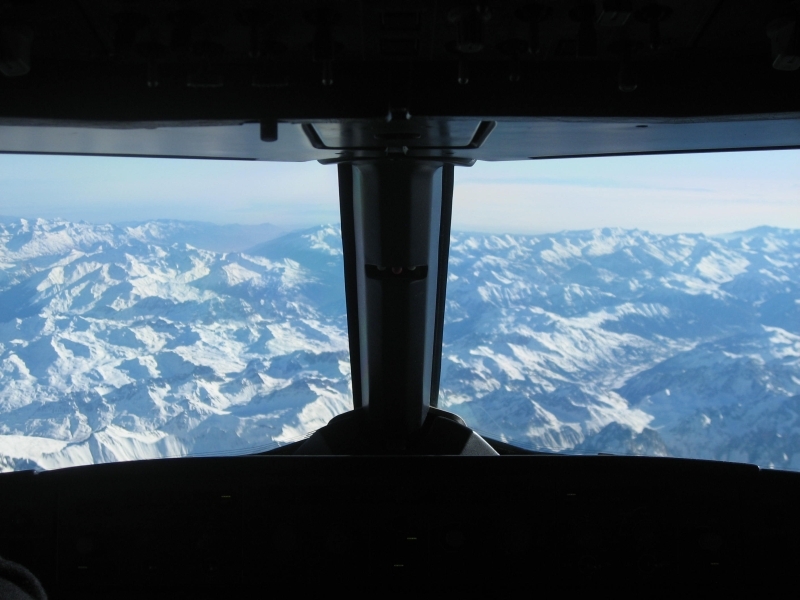 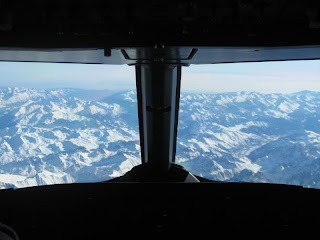 While cruising to Venice onboard A319 CS-TTM, I could enjoy some breathtaking landscapes over the Alps. 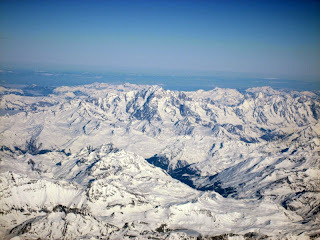 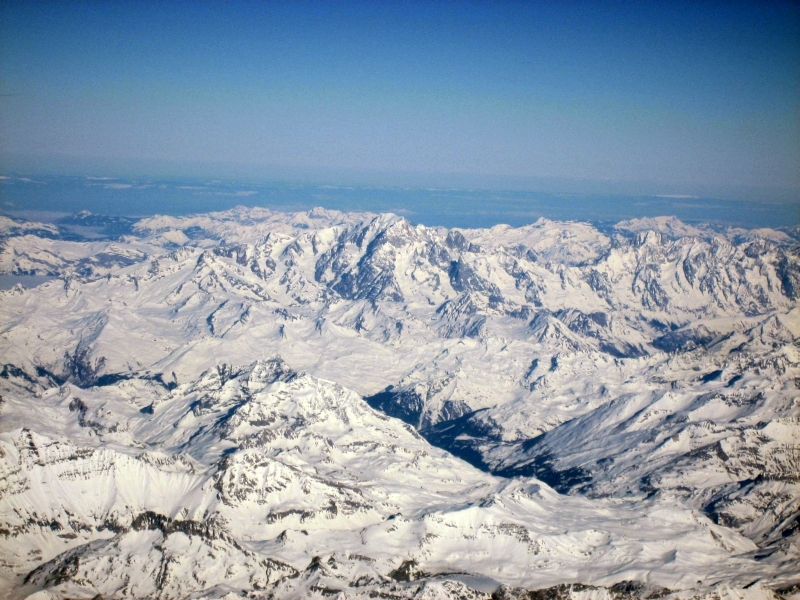 Mont Blanc, the highest peak in Europe. Can you find it? 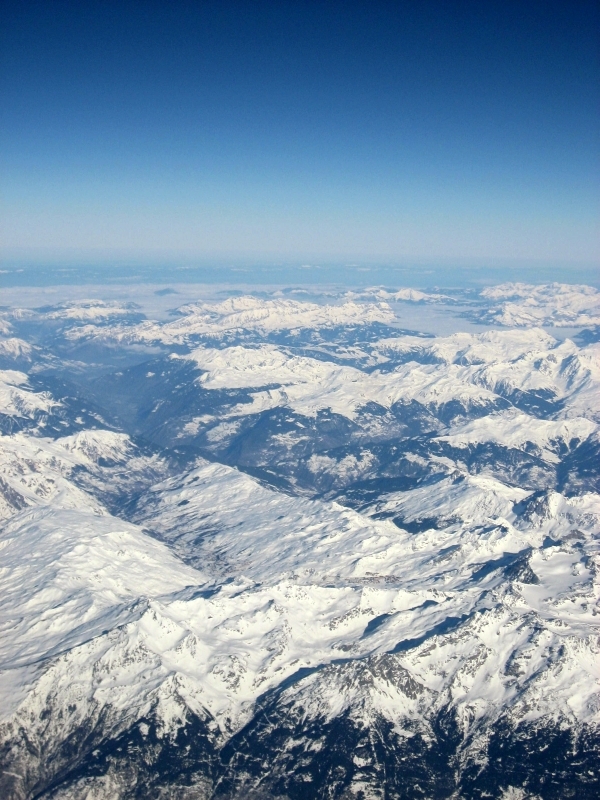 Earth sure is a beautiful planet. Specially when seen from up there! 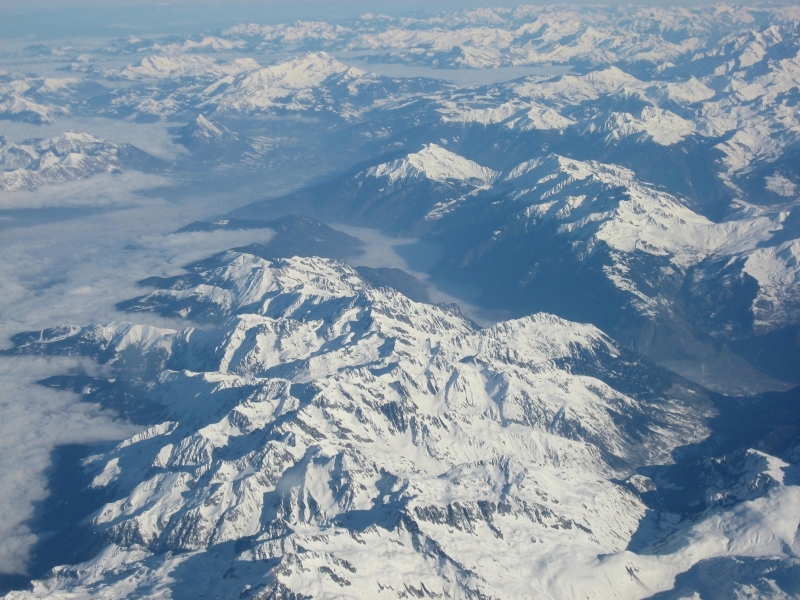 Our inflight UP magazine dedicates this month's issue to the Alps and winter sports.